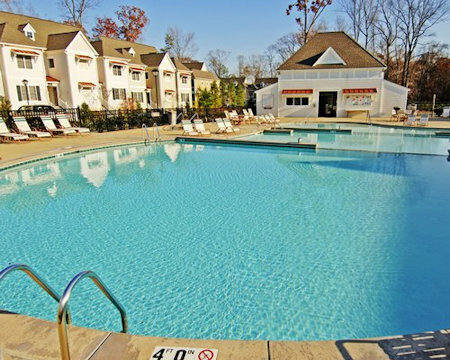 1, 2 or 3 Bedroom Suite at King's Creek Plantation in Williamsburg, Virginia! 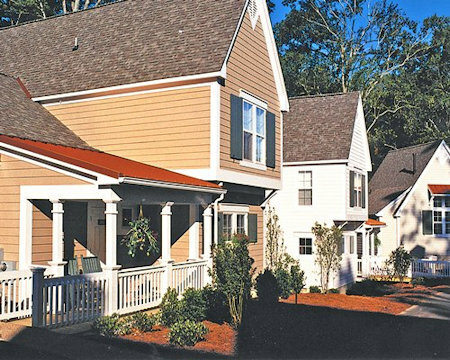 King's Creek Plantation in Williamsburg, Virginia - Buy a 7 Night Stay in a 1, 2 or 3 Bedroom Suite! 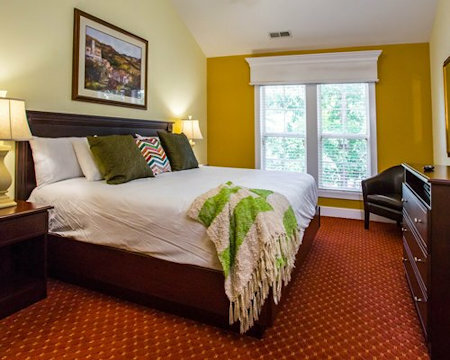 Enjoy 7 Nights in a 1, 2 or 3 Bedroom Suite at King's Creek Plantation in Williamsburg, Virginia! Your 3 Bedroom Suite comes with a full kitchen and accommodates 8 people. 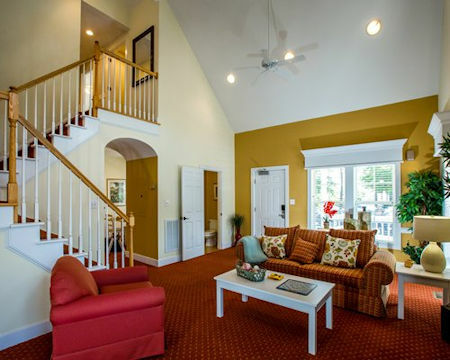 Following Check-in Dates are Available for a 7 Night Stay in a 3 Bedroom Suite!